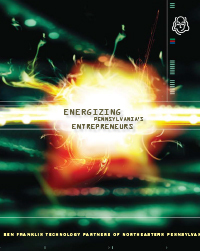 Ben Franklin works with ventures that offer significant potential for future job growth through the development of a technology. 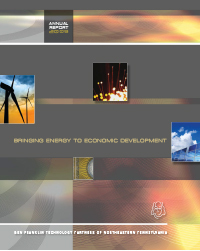 BFTP/NEP’s mission is to promote, sustain and invest in the development of our regional economy through innovation and partnering. 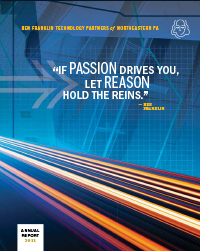 BFTP’s long and successful experience in business incubation has been pivotal to the success of dozens of PA companies. 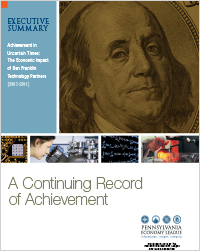 Ben Franklin supports the discovery of new ideas. 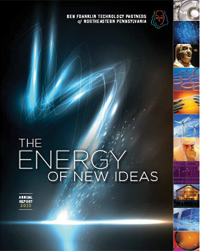 Like electricity, many of our clients’ discoveries transform the world. 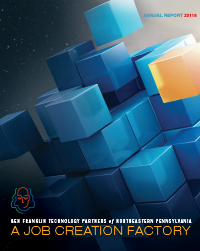 The “secret sauce,” of Ben Franklin Technology Partners, which we have been building and developing purposefully for over 31 years, is leverage. Each client and industry is different. 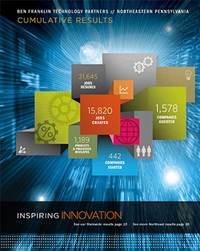 We’ve developed networks and approaches that combine to support our clients on an individualized, enterprise-wide basis. 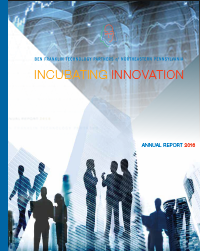 Ben Franklin Technology Partners is a catalyst for technology-based entrepreneurship and technological innovation and a driver of economic growth. 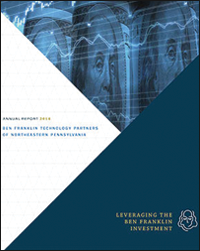 The success of BFTP’s portfolio clients ripples throughout the PA economy, contributing to new jobs, new growth, new investments and higher Gross State Product. 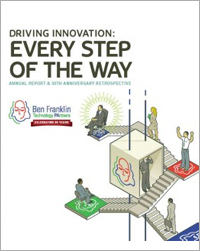 This year’s annual report celebrates the 30-year anniversary of the Ben Franklin Technology Partners by highlighting our clients’ achievements. 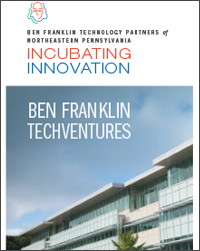 Ben Franklin TechVentures provides an entrepreneurial culture that fuels innovation and accelerates the growth of the region’s technology economy. 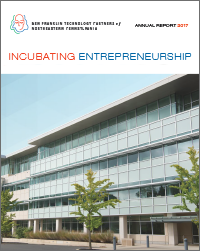 Entrepreneur” is not merely a synonym for the founder of a start-up company. 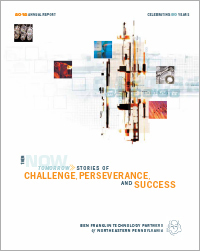 Entrepreneurship is a state of mind, an attitude, sometimes an innate drive. The key to harnessing the power of passion is to temper it. 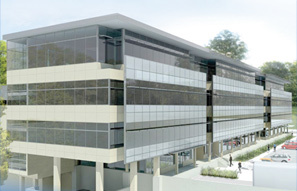 A modicum of real-world prudence provides balance and must be integrated into planning. Now more than ever before, companies must bring “energy” to the marketplace and do something that no one else has done before.